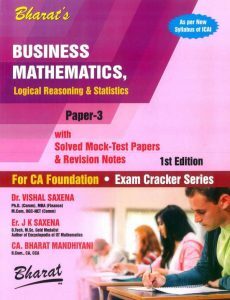 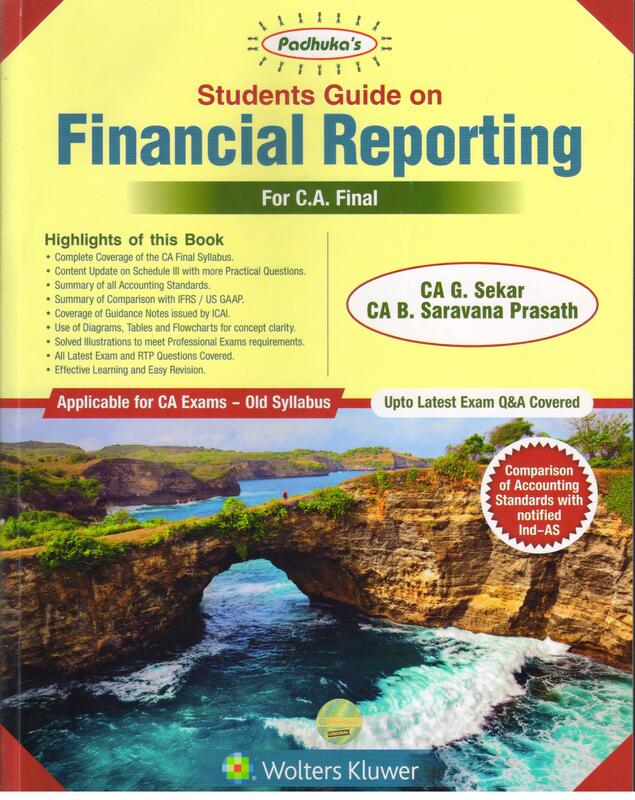 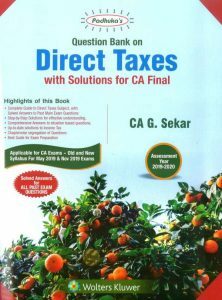 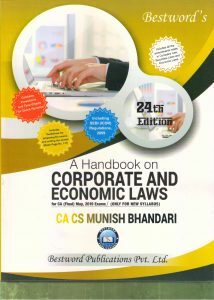 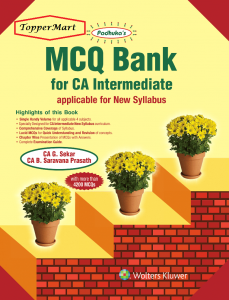 Padhuka's Financial Reporting CA-Final Old Syllabus By G Sekar 2019 ex. 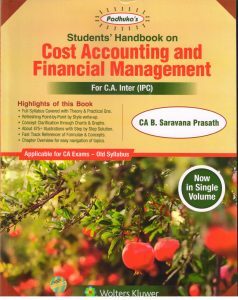 • Summary of all Accounting Standards. 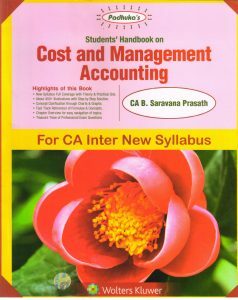 • Summary of Comparison with IFRS / US GAAP.